Endless Running & Jumping Games Like Subway Surfers '+g+"
Subway Surfers is an "endless running" mobile game co-developed by Kiloo, a private company based in Denmark and SYBO Games. 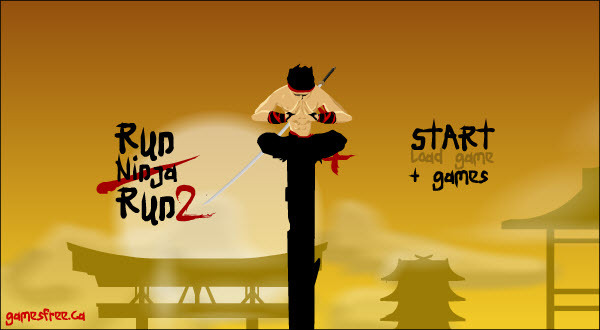 The objective of this game is to run as far as possible in a endless game world by avoiding randomly generated obstacles that require the player to either jump, duck and dodge the oncoming trains in a precise manner. 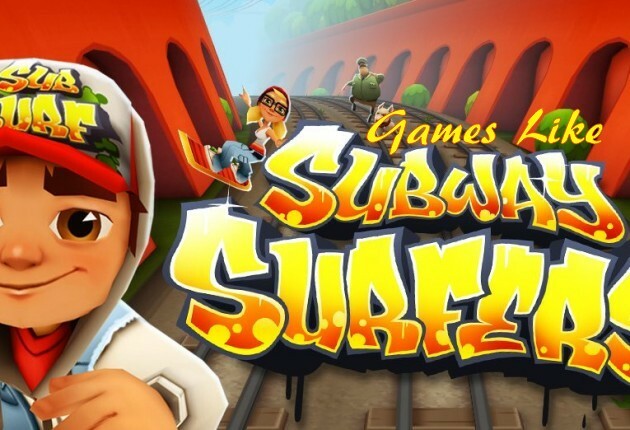 In this post you can find the best games like Subway Surfers. Most of these are endless running and jumping games where you are have to run/jump away from your starting point to as far as you can. 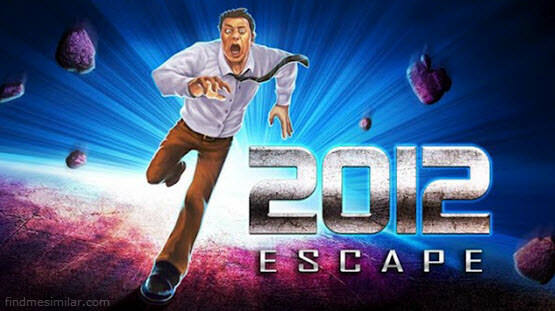 Escape 2012 is a full 3D single-player first person action-adventure mobile game developed by Good Team Studio. In this game are a runner called Lance who need to escape from the 2012 world end crash. The game has a brightly colored style and epic visual effect which differs from almost other first-person perspective games in allowing for a wider range of actions to provide you the real perspective feel to use gesture and gravity sense such as jump forward, sliding on the ground and fast turning across the corner. 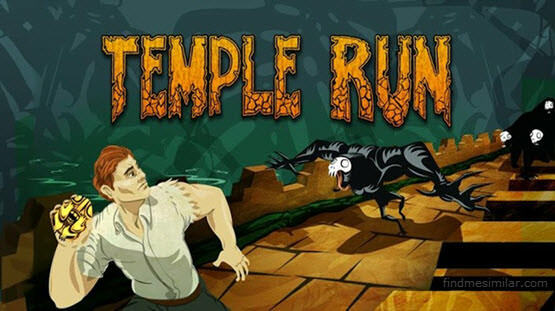 Temple Run is an endless running game attempting to steal an idol from a temple and being chased by demonic monkeys.The object is to survive, while also getting the most points and coins possible. The longer a player survives, the more points they acquire. A player's score can only be used to unlock objectives. Lost in a haunted forest, Alex has an army of monsters lurking to stop him. Run Alex, Run! This is a top free fun addictive game that challenges you. 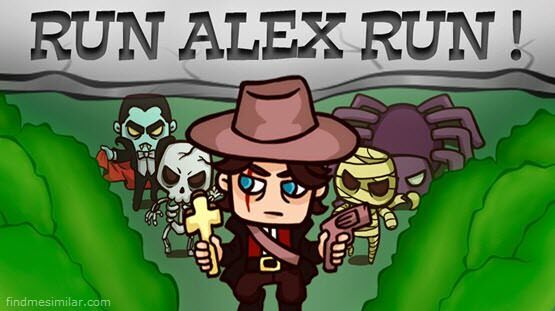 Move the device to track Alex's journey away from various types of monsters. Alex needs to collect chest treasures but this is not a easy job with so many monsters around. 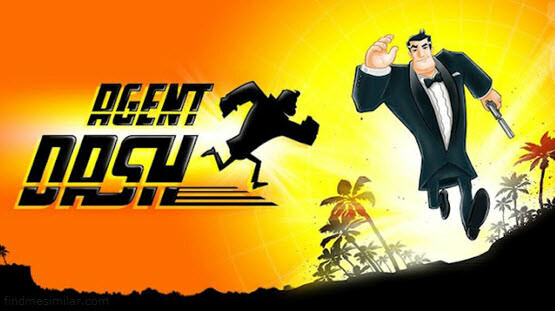 Agent Dash is an James Bond inspired endless running game. Your mission, if you choose to accept it, is to destroy as many villainous bases as you can! Sprint through gorgeous environments, using secret agent skills to evade every hazard the evil megalomaniacs can throw at you, from laser beams and falling trees to skidding trucks and fiery lava. 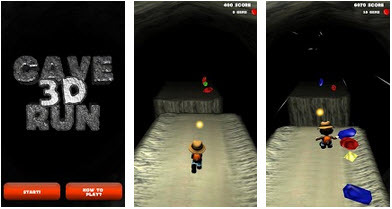 3D Cave Runner is a super realistic high intensity 3D runner game. Feel the wind in your hair as you hit hyper speed collecting jewels and avoiding ice, fire, mud, rocks, and trees. See how far you can get for hours of game play! Caveman Run,.... if you can think of more, then don't forget to mention it in comments.